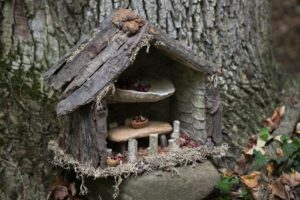 Have you ever seen a Fairy Garden? We saw our first last summer. 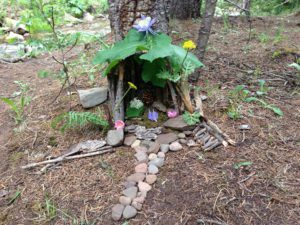 A sweet little guest created a beautiful little fairy home at the base of a pine tree. 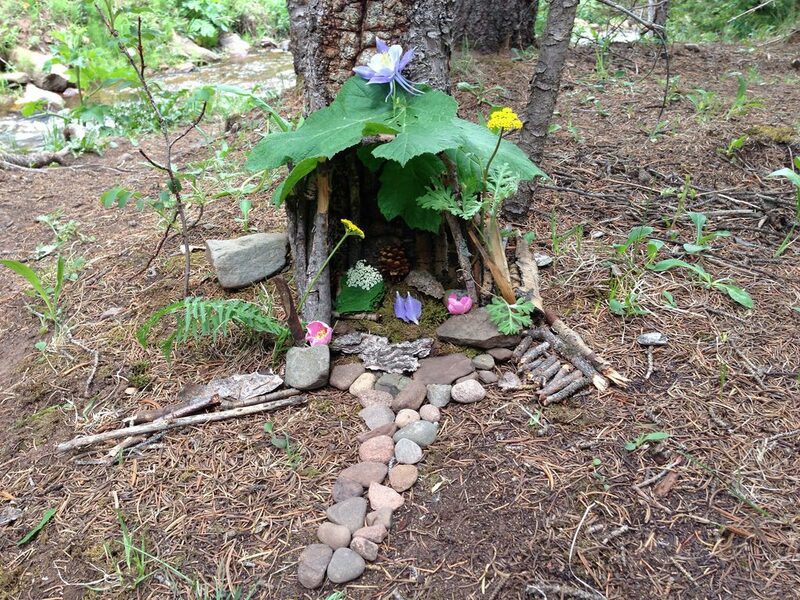 We were so moved by its beauty and creativity that we wanted to share the idea with you! Get creative on your next visit and make a home for our fairy friends and small woodland creatures! We do ask you to make your garden with natural biodegradable materials only as our forests are occupied by many animal creatures that we pride ourselves in keeping safe and healthy.